Is your hair looking a little battered and dry from all that saltwater and sun? Then why not try our natural DIY hair treatment. 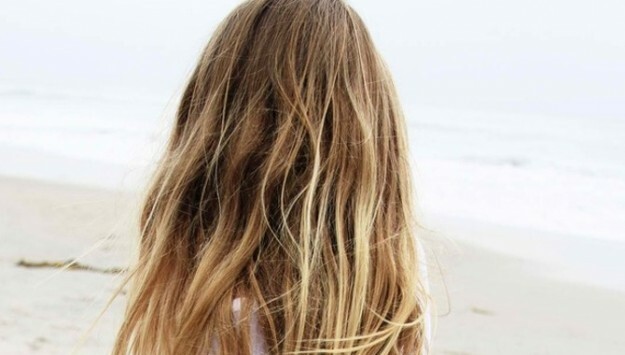 This hair recipe is designed for all you ocean loving people out there and we guarantee it will add moisture to your hair and revitalise those salty, dry locks. Mix both oils together into a large bowl and set aside. Shampoo your hair and rinse out thoroughly then towel dry. Warm a small amount of the oil mixture in the microwave or on the stove. Apply the beaten egg to the oil mixture and add to your hair. Take your time and comb it through the hair making sure that it is well coated. Cover the hair with a warm towel and leave in for about 30 minutes. Rinse hair and use a gentle shampoo to thoroughly rinse the oil mixture out. Thanks I look forward to trying it soon. I have been using products by Salt Living; their range is wide and trust worthy.